Build a blanket fort and WIN! You are here: Home / Competition / Build a blanket fort and WIN! 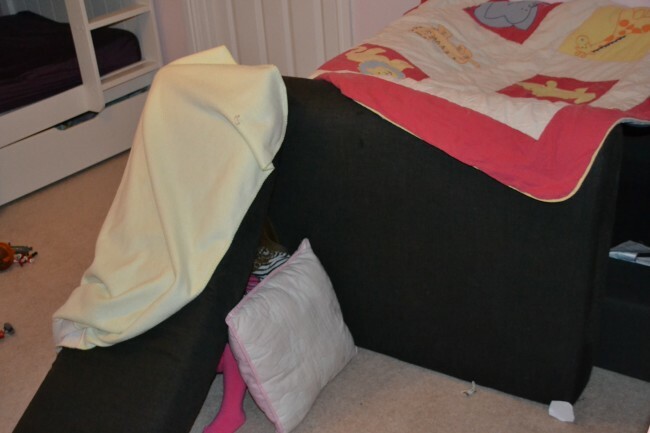 One of our favourite activities is building dens and forts. 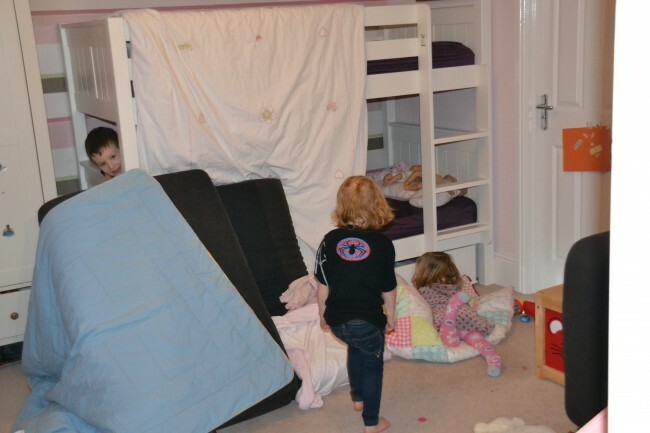 The girls have a sofa in their room which is more often than not pulled apart and made into a den. 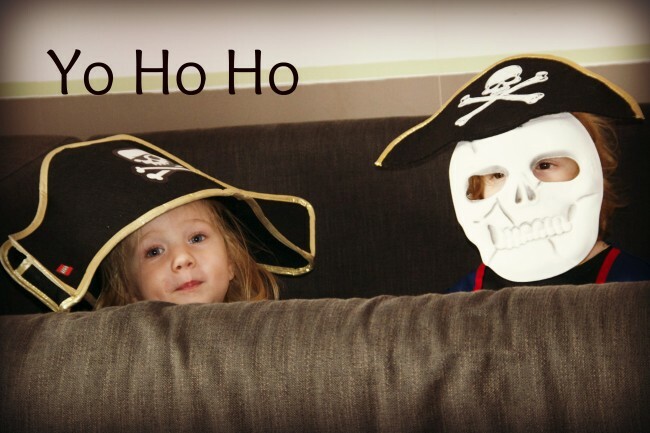 Our dens have been pirate ships, space ships and even buses. We’ve had picnics, hid from the rain and travelled to the moon. 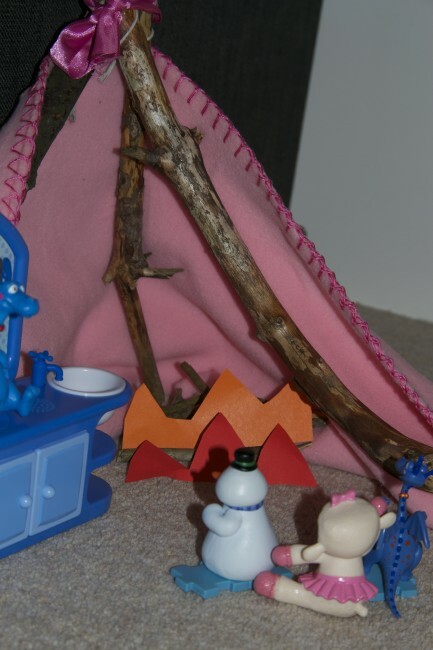 We’ve even made dens for toys. The Furniture Market are running a great competition where you can win £100 of Love2Shop vouchers every fortnight. To enter just make a fort, take a photo and post it to the Facebook wall or tweet the photo to @marketfurniture using #blanketfortcomp or upload to Instagram and tag @thefurnituremarket. All photos will be published to the Fort Building Facebook album, Pinterest board and Instagram account. Don’t forget to get your friends liking and sharing your post too. For full competition details see here. Some great den building, they look like they are having a fab time.